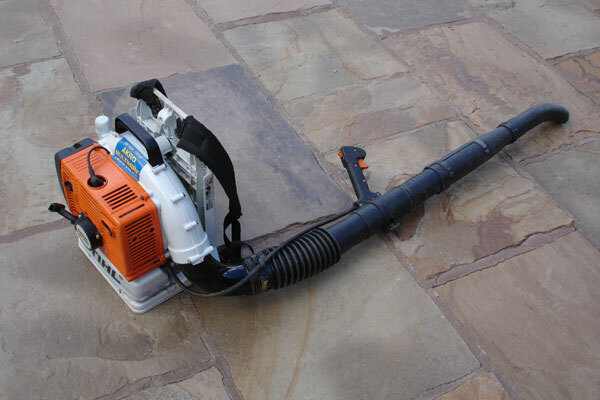 This is the BR Professional backpack blower for cleaning and clearing large areas. Ideal for local authority areas. Excellent anti-vibration system. Can be turned into a universal mistblower with a special conversion kit.